GATEWAY Arris T1652S / CE with 2 VOIP lines, 4 GE Ethernet and Wi-Fi. 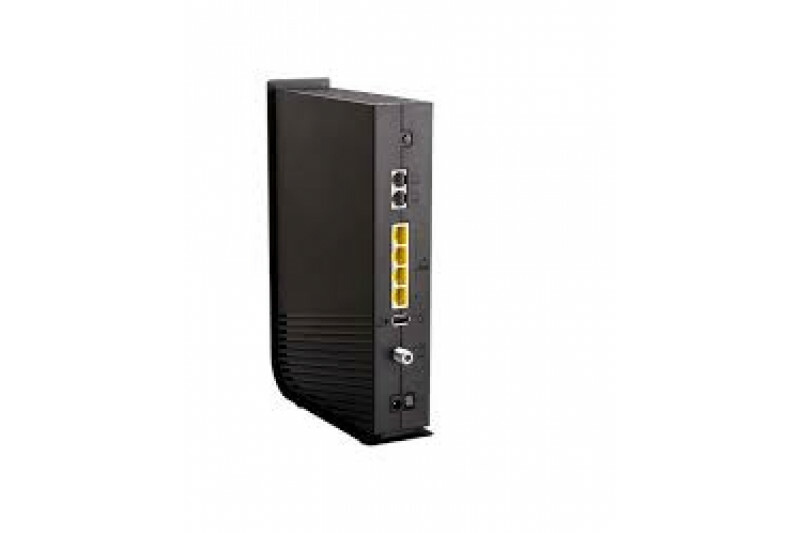 The Touchstone TG1652S / CE is a EuroDOCSIS 3.0 16x4 Gateway that incorporates two VOIP lines, Wi-Fi AC, USB Host 2.0 and four GE Ethernet ports capable of giving access to speeds above 640 Mbps for homes and businesses. 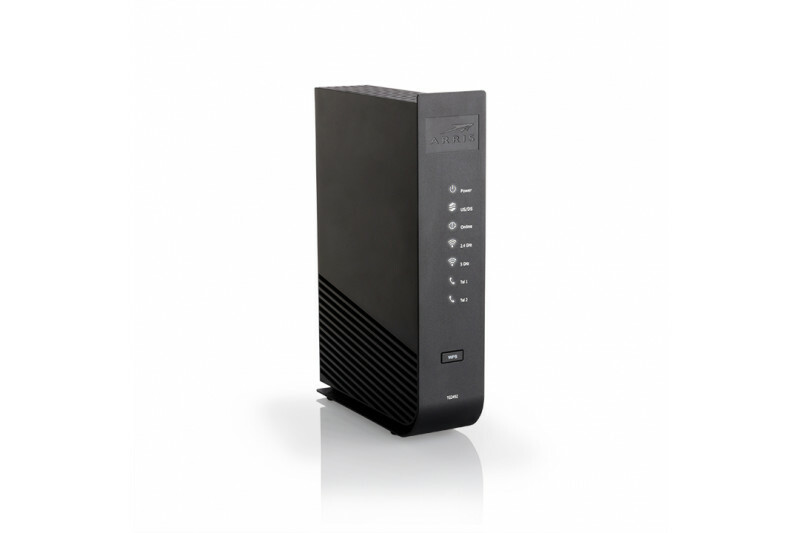 The Touchstone® GATEWAY 3.0 16x4 TG1652S / CE combines two VOIP lines, 4 Gigabit ports, USB Host 2.0 and 802.11AC Wi-Fi Router (2.4GHz / 5GHz) in a single device, ideal for both home and small business. The use of Multi-processor technology can achieve high bandwidth performance without affecting voice quality. With the management and provisioning applications of Alea Soluciones we can make an effective provision of the commercial services and products that the operator has created for its clients. This allows you to abstract from command lines and low-level configurations. Through the graphical interface of the applications you can configure, provision and manage any device in a DOCSIS network. Compatibility: Double automatic DOCSIS / EuroDOCSIS 3.0 mode. Compatibility with DOCSIS 1.0, 1.1 and 2.0 standards. Wi-Fi Router: 2x2 5GHz 802.11ac Radio; 2x2 2.4GHz 802.11n Radio. High-speed transmission: Cable operators can offer download speeds of up to 640 Mbps.